After attending ‘A Taste of Mount Vedeer’ at a local resort in La Quinta, California a couple of weeks ago, my passion for wines from northern California has grown. 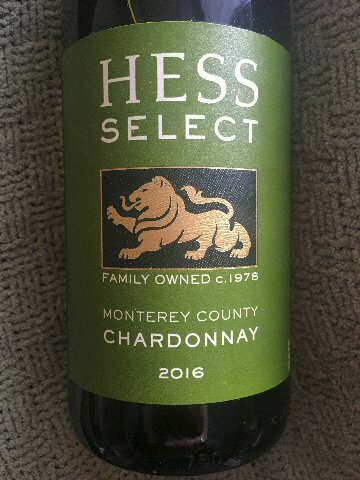 One producer that has always intrigued me with their wines has been the Hess Collection, a vineyard that is family owned, practices sustainability, and seems to take their customers and visitors seriously. 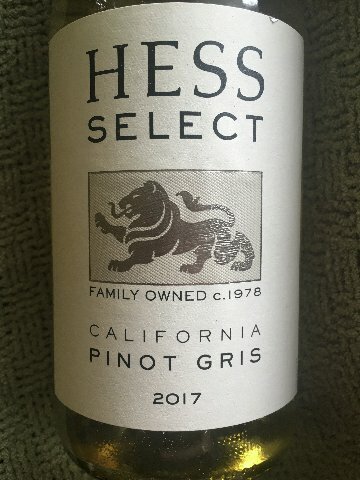 Recently, I read an article in Wine Business that the Hess Select portfolio of six different wines was getting a facelift-so to speak, a new look, a new design, new packaging. Well, that article was dated 1 February and today, 19 March, nearly the beginning of Spring, is a time when I add some lighter wines to the ‘Kampe Collection’ for easier drinking during the warmer summer months. I always look for affordable summer wines-although we drink them year round, thanks to climate change. Fifteen dollars or under has been my rule for warmer month wines. My wife loves Sauvignon Blanc from New Zealand as much as the rest of the world. I like to alternate wines from Rose to Pinot Gris to Torrontes to Chardonnay-adding several sparklers to the mix-Cava and Cremant primarily. Wine shops have crazy pricing at times-often when you buy a mixed case of wine, the shop automatically gives you 20% off unless the wines were already on sale. 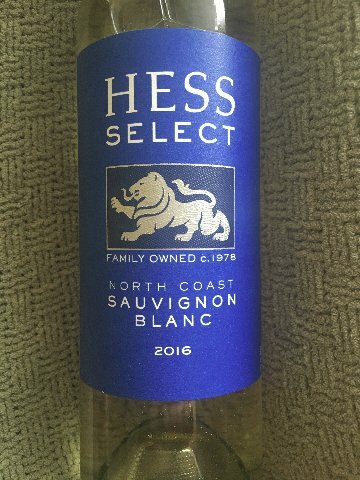 This was the case yesterday-I saw the new labels and bottles of the Hess Select wines that I mentioned earlier and took the plunge of buying a case of wine. Each bottle retailed for $12.99 each minus 20% discount equaled an amazing $10.40 per bottle. I chose five bottles each of 2016 Sauvignon Blanc and 2017 Pinot Gris plus two bottles of 2016 Monterey County Chardonnay. Last night, we opened all three but only the Chardonnay had a cork. I cooked shrimp and mussels and made a porcini mushroom risotto. which paired best with the Chardonnay. The Pinot Gris and Sauvignon Blanc (sorta a New Zealand style) were best with the seafood. The goat cheese puff pastry,our appetizer, went well with all three wines. Dessert was leftover Irish soda bread, topped with Irish butter and rhubarb jam.. Afterwards, we tried both the Pinot Gris and Sauvignon Blanc as aperitifs, in preparation for summer entertaining. They both worked. All three wines were truly exceptional value wines-full of acidity, flavor and aroma. At $12.99 a bottle, buying these wines is a no brainer..